What just happened? 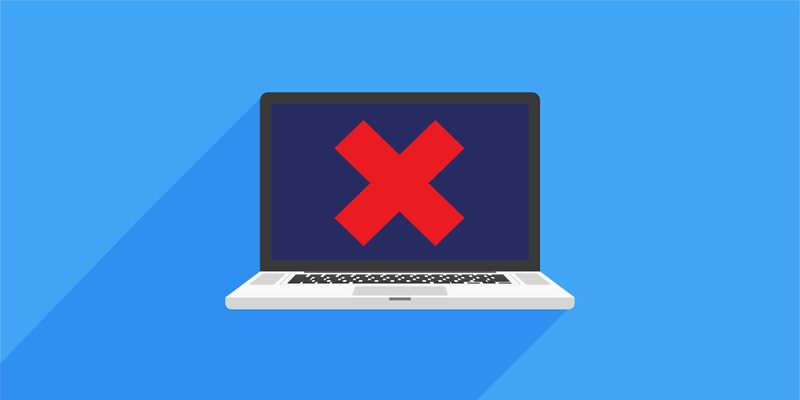 As of right now, a substantial portion of Windows 10 users are unable to update Windows 10, update Windows Defender, download or run certain Microsoft apps from the Store or download and install a fresh copy of Windows. Fortunately, the problem can be solved by changing DNS settings relatively easily.